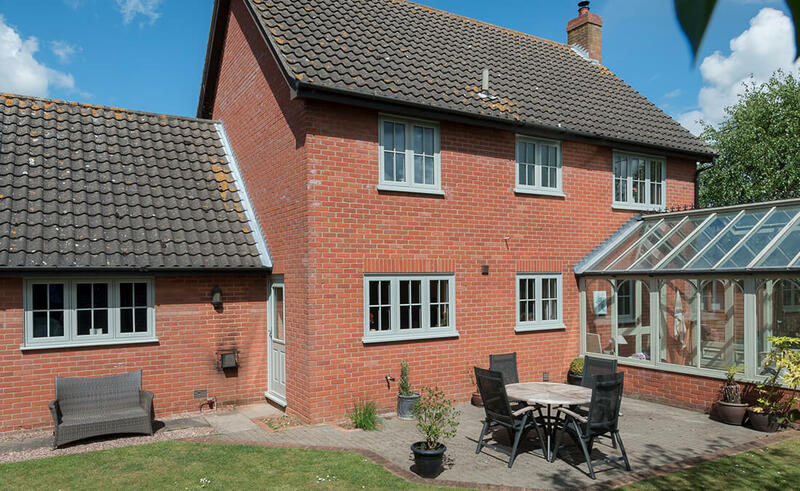 Perfect for homeowners serious about keeping their household’s energy efficient and high-performing, triple glazing is the best way to enjoy a noise-free and thermally insulated living space. 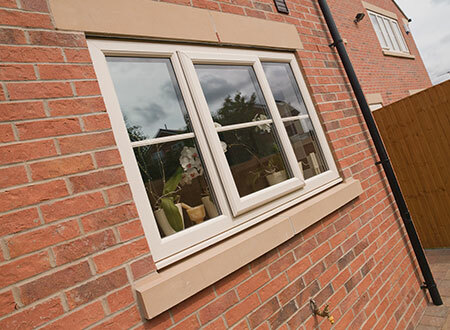 Once installed, comfortable and peaceful living is guaranteed with your new windows in Bolton. 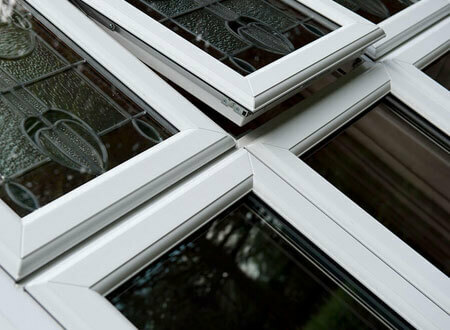 While double glazing was made a mandatory requirement across the new build market since April 2002, triple glazing refers to an extra third pane of glass sitting within a frame that further reduces a home’s energy loss. 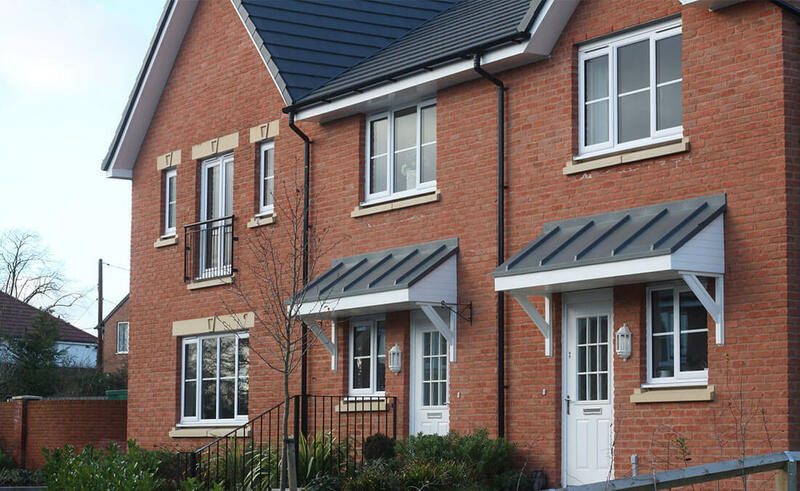 Energy efficiency is measured via what’s known as ‘U-value’, and though the average 24 mm double glazed window with argon filling comes in at around 1.1 W/m2K, triple glazing comes in at an astounding 0.6 W/m2K – well below the industry standard. 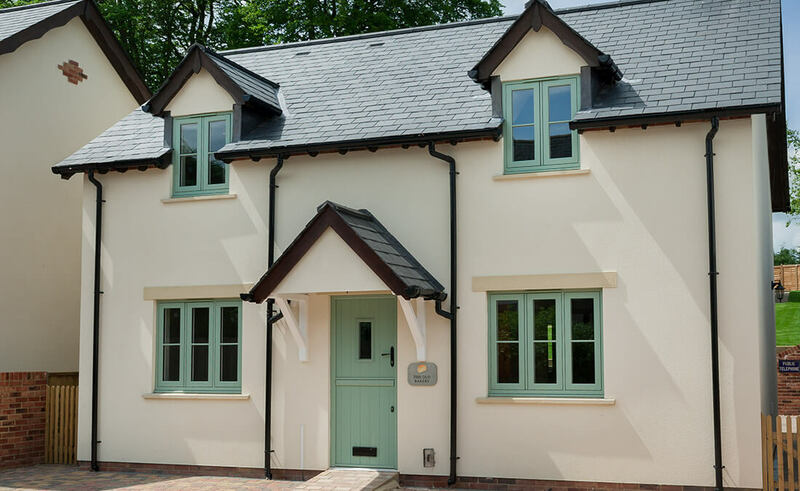 Plan-it Windows’ triple glazed windows and doors are specifically designed to provide high thermal insulation, keeping your home warmer and saving you money on heating bills. Added benefits in doing this include impressive soundproofing from the hustle and bustle of the outside as well as improved prevention of condensation build-up. 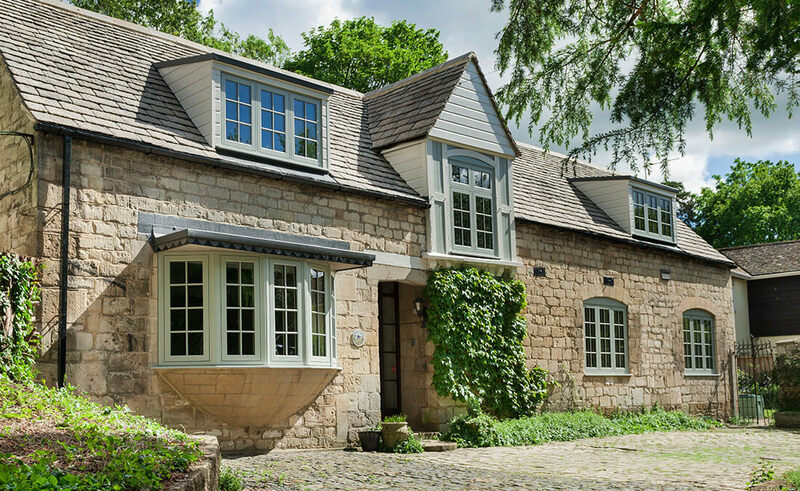 Made to measure, our triple glazing options will provide a noticeable difference in your home’s heat retention and noise excluding qualities. As you can see below, this essential range meet the highest standards of performance. 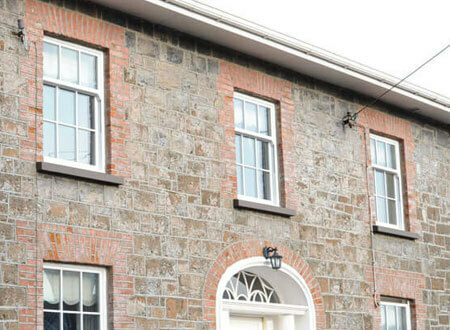 So, feel free to browse through our online gallery which demonstrates our knack for quality installations. If you’re looking to make a fashion statement while improving energy efficiency, our selection of textured glass designs serves as the best way to enhance your triple glazing further. 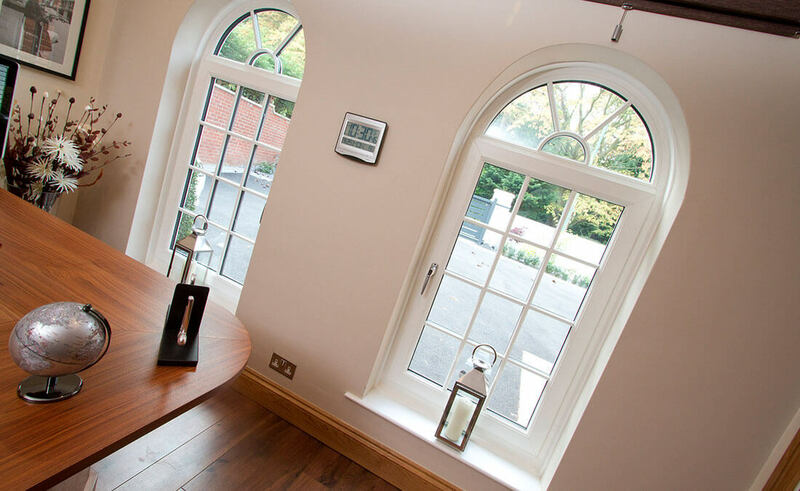 From traditional to modern and simple to sophisticated, we have glazing options to suit all homeowners. Whether classic to contemporary, we’re sure to have something suited to your preferences.